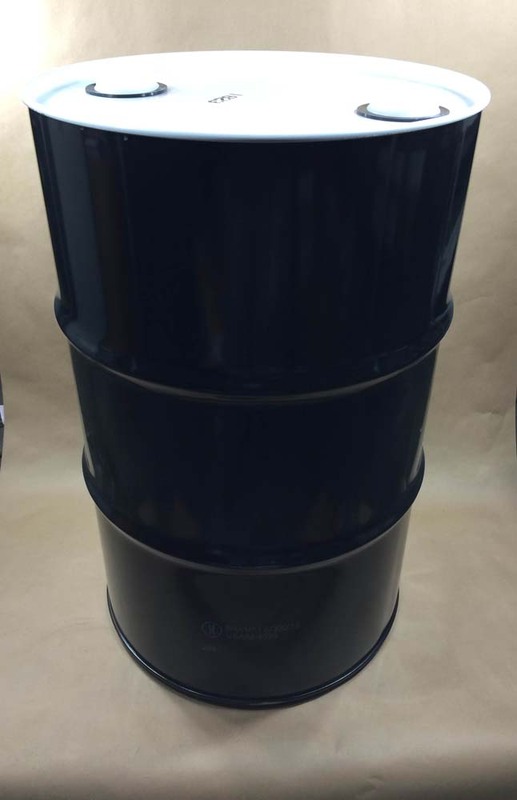 Yankee Containers buys both steel and plastic drums from Mauser. Mauser has locations worldwide with many locations in the United States. 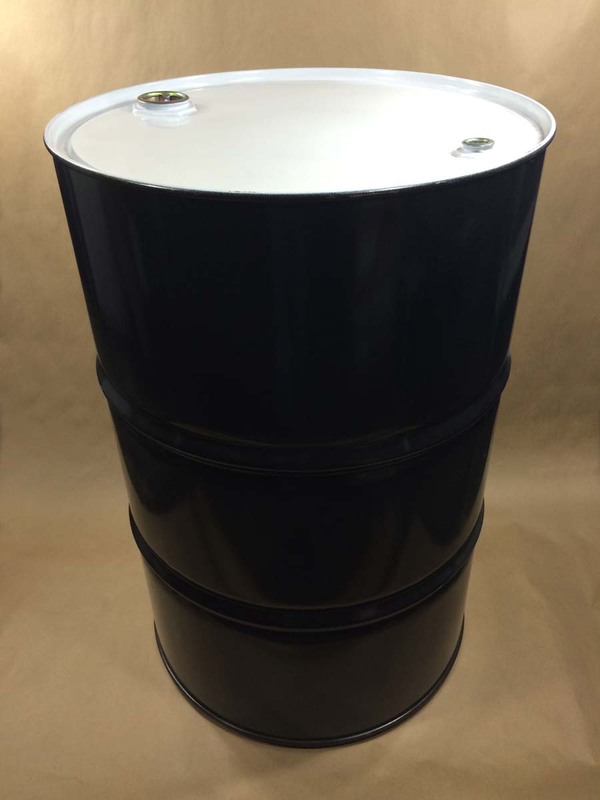 Yankee Containers buys our steel drums from the Mauser plant located in Woodbridge New Jersey. 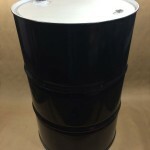 This is important primarily because with Mauser’s plant being in New Jersey and Yankee Containers warehouse located in Connecticut, the close proximity means there is no long shipping delay. 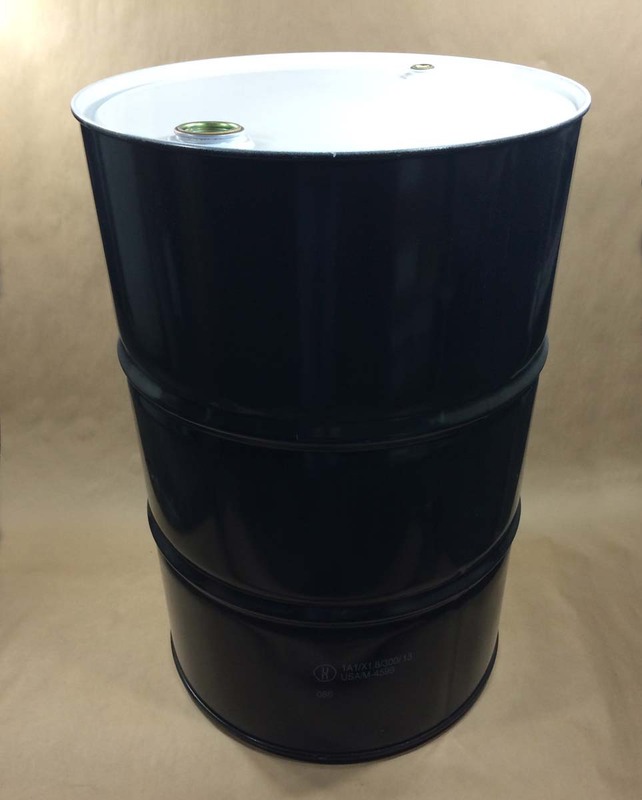 Once our drums are ready we can have them shipped or even pick them up ourselves if needed for a critical order. Need more detailed information? You can find it here. 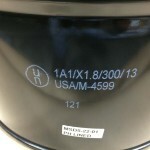 Information specific to this drum and more pictures can be found in this article. 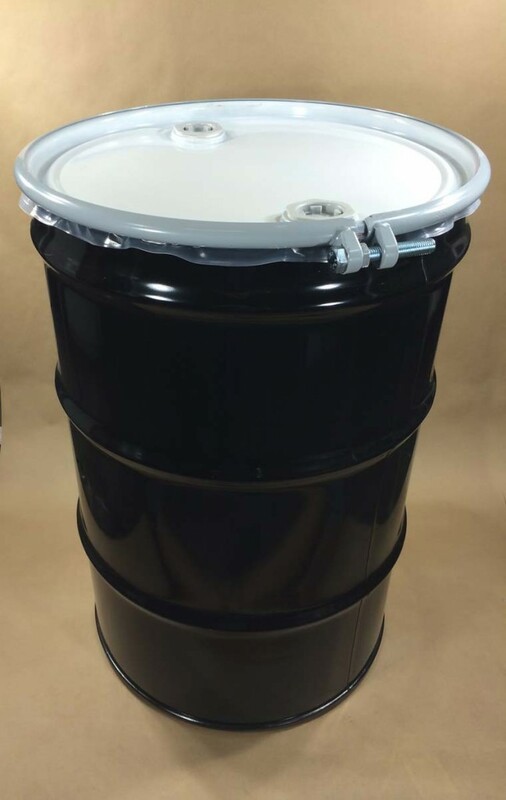 Our 55 gallon drum has a dual UN rating for both solids and liquids. You can find additional information here. If you require more information, please click here. 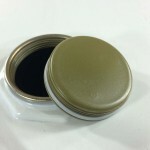 This article will give you more information and pictures on our Mauser buff epoxy lined drum.